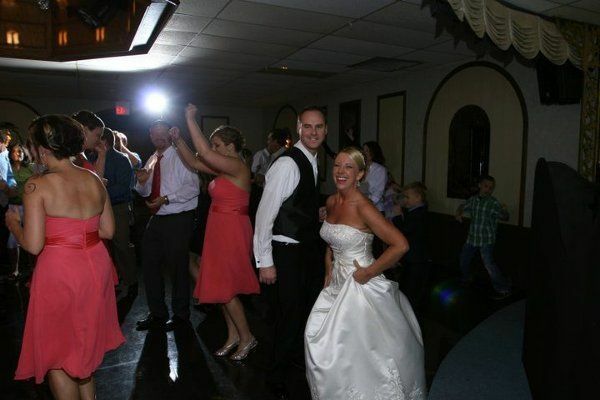 Royale Orleans is a banquet hall wedding venue based in Saint Louis, Missouri. 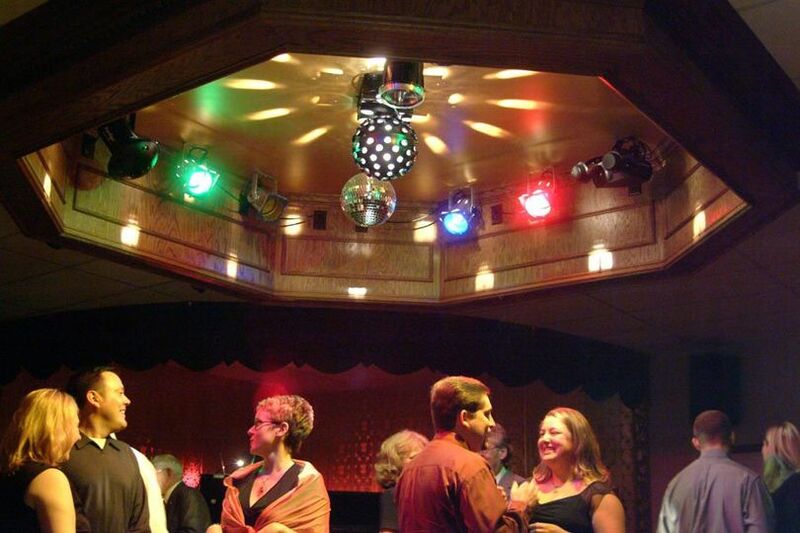 This venue has served the town of Saint Louis for over 30 years, accommodating events of all types with a friendly atmosphere and unparalleled southern hospitality. The venue is aptly situated in South St. Louis County, approximately one mile north of I-255 on Telegraph Road. Royale Orleans offers three distinct banquet hall event spaces, accommodating up to 600 guests. 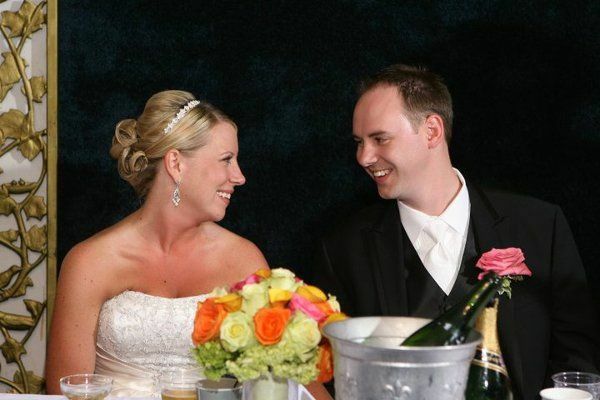 Along with stunning receptions, the venue can also host beautiful and intimate ceremonies. The ceremony venue includes chapel-style seating and a center aisle, as well as a gazebo, archway, and unity candle stand for use during your ceremony. The venue staff provides aisle candles, as well as an indoor rock garden with a fountain area to create a beautiful setting for your wedding photos. 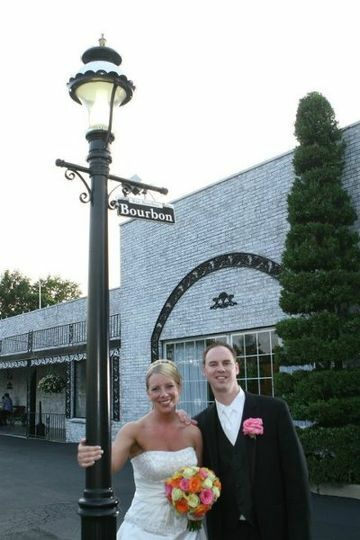 Their wedding banquet halls feature elegant southern decor, a permanent dance floor, large, ornate stone bars, and a variety of customized services and decor items to complete your event vision. The rooms maintain an atmosphere of Southern New Orleans charm, complete with stone, tile, and new decor to create a clean modern feel. We had a fantastic Labor Day weekend reception at the Royale Orleans. The food was amazing (I'm still getting compliments) and the day of staff was AMAZING! I felt so comfortable and relaxed, which is pretty important as a bride. The day went off without a hitch and all of my guests had a fantastic time. 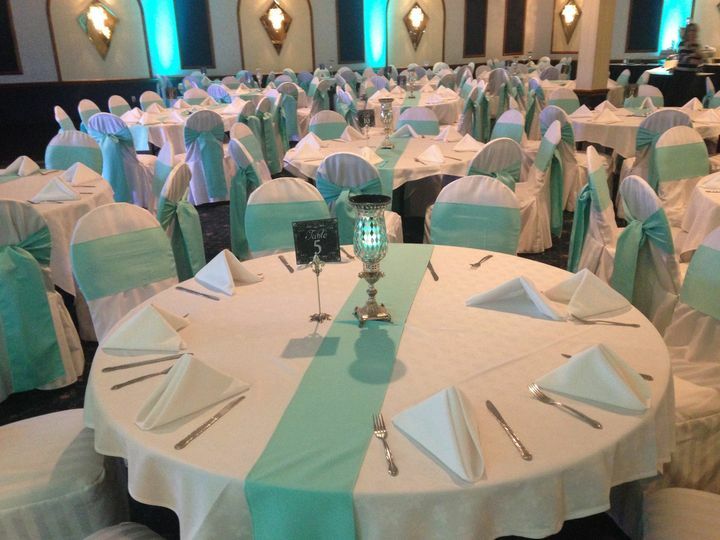 The price is far less than any other venue in the area, but the feel is not that of the typical banquet hall. Even though there was a wedding next door, I still felt special, as a bride should on their wedding day. They have several packages that are designed to fit every budget. We ended up going with the package which included the beef tenderloin (trust me, it is worth it). We also did a combo bar, in house DJ services (our DJ was awesome! ), and uplighting. I came in the morning to do some of the decorating, though that was by my choice. When I did end up running out of time, the staff assured me they would finish up for me, and they did a great job of it. I was able to bring in my own photo booth service, a candy machine, and outside cake. While they do offer all of these services in house, I already had found exactly what I wanted outside and chose not to use their partners. I cannot say enough positive things about this place! Thank you so much to the staff for making our wedding such a success! The memories we made here will be with us for our entire lifetime. I will be recommending you to everyone I know! Thank you so much for you kind words! It was such a pleasure to serve you and your guests. Best of luck to you both in the future! Our experience was very pleasant, they were very helpful. Awesome staff! I would definitely recommend royale orleans!! The staff was awesome and very attentive. They answered all my questions and were very helpful! They made me feel at ease during the whole planning process. Thank you Samantha! 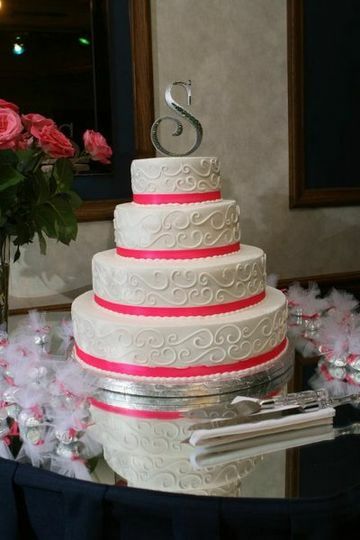 It was a pleasure to serve you and your guests on your special day! We appreciate the kind words. Best wishes to you and Michael. The team at Royale Orleans is professional, friendly, and do an exceptional job. They answered all questions, communicated clearly, and were so on top of everything the day of the wedding. Thanks so much for the kind words! You guys are adorable. 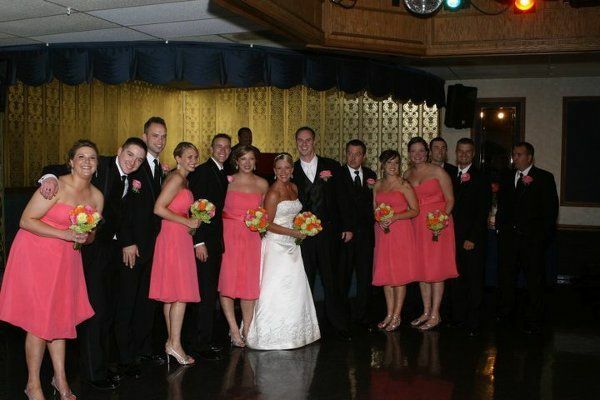 We loved your tuxedos, so sparkly, like your personalities! Your ceremony was perfect, brought tears to my eyes. It was such a pleasure to work with you both as you planned your special day! Congratulations and best wishes from all of us at Royale Orleans.